COMMERCIAL VEHICLE TITLE LOANS – STATE OF GA ONLY! Commercial vehicle title loans / commercial vehicle title pawns are a specialty product and “WE SAY YES” (404) 381-8073 and very few Atlanta title loan companies venture into this area. Most title loan companies do not understand the problems that are dealt with daily by semi-truck drivers; whether it be a transmission problem, head gasket, or you just a need to replace your tires we are there for you. We understand the expectations from the DOT for commercial vehicle operators and are ready to take car of any emergency needs that may arise. 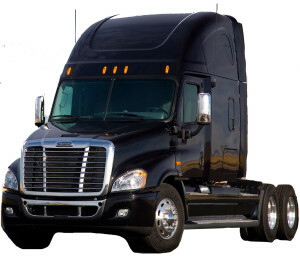 Commercial vehicle title loans and commercial vehicle title pawns when you are trying to obtain the maximum amount of cash can be difficult, so if you are in a bind and in need of IMMEDIATE CASH call a representative ASAP to solve your problem with Commercial Vehicle Title Loans. This entry was posted in Commercial vehicle title loans, SEMI TRUCK TITLE PAWN on February 13, 2014 by admin.